See that pink balloons and flowers on every corner of the city? Yeah you all know what day it is, it's that time of the year again! Happy Valentine's Day to all #VINNspirations out there! And to support those cupids out there working shooting arrows, we think that it's the best time for you to personalized your Valentine's gifts for your loved ones! Whether it be DIY cards or wrappings - you know we would loveee to inspire you to whipped something special this year. Don't worry, even though Valentine's day is about celebrating love and affection, you don't necessarily have to give it to your partner, that's way too predictable eh? It's never to late, give it now, even a simple DIY letters or something that will convey your message to them! 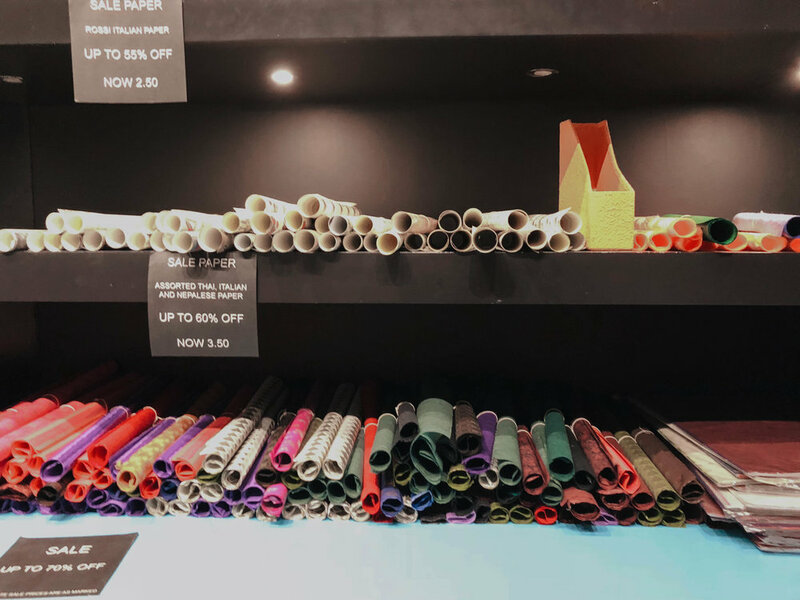 Let's get started, and for those of you in Fitzroy, here's some of our picks for stationery stores you should check out. Since 1989, they design and create paper and homeware products, their images are designed in-house, sourced courtesy of private collectors, royalties paid to artists, copyright permissions from public institutions, their own purchases, and their archives. 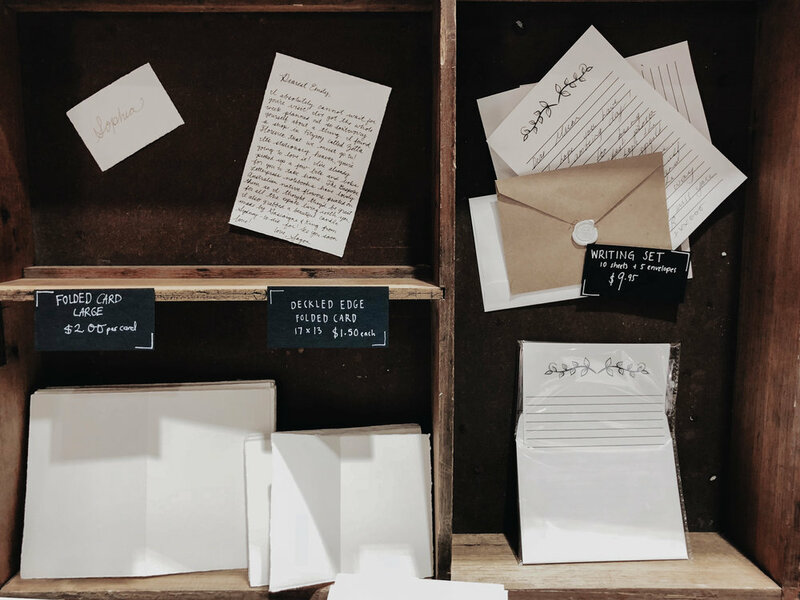 Their products consist of lots and lots of papers (calling out all scrapbooks lovers out there), stationaries, premium handcrafted boxes, binders and not to leave out they have DIY letters and stamping section which you wouldn’t want to miss out on! Understanding the importance of ’standing out’ from the crowd, they have premium handcrafted products which allows you to customise and personalise or even design a product to your liking. 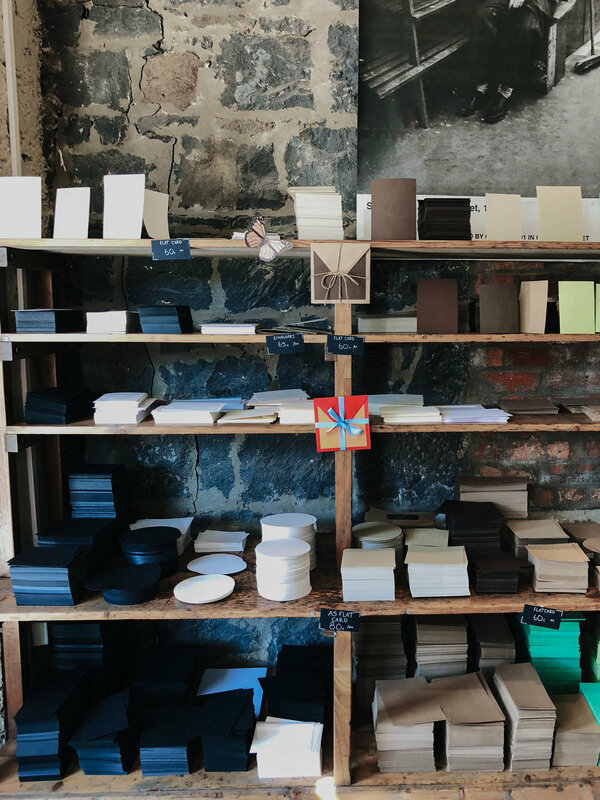 “Paper has always had an intimate relationship with people.” To all stationery nerds out there, this place is the treasure trove full of exquisite paper, hand-bound albums, journals, notebooks, unique gift cards, and fine Italian stationery sourced from around the world. No matter how much the world is keen on moving to digital media, there’s always a soft spot for books and papers - texture, rustle, crispness and smell of it. You can find not only handmade unique products but also wonderful stock of the most amazing papers from places you'd never imagine. So you ready to DIY? Head to your local stationery stores and get inspired! © VINN 2016. All rights reserved.